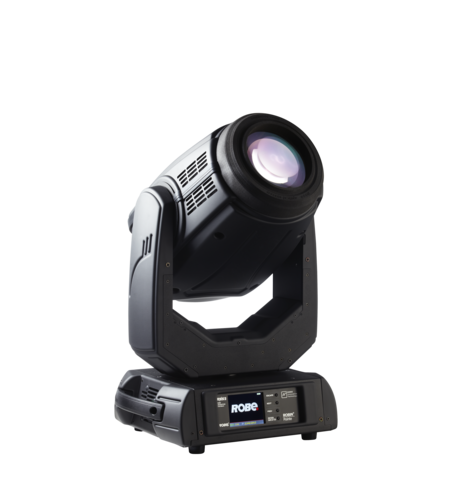 The spectacular zoom range of 3.8° to 60° uses an eminent custom-designed optical system, now equipped with Robe's innovative lens coating technology which brings benefits such as bright and clear lenses, no scratches or marks, higher light output and longer intervals between cleaning. 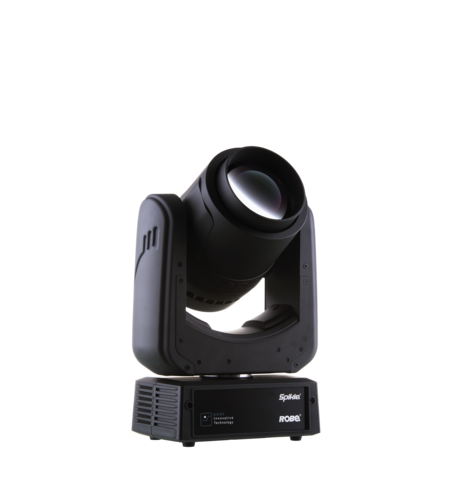 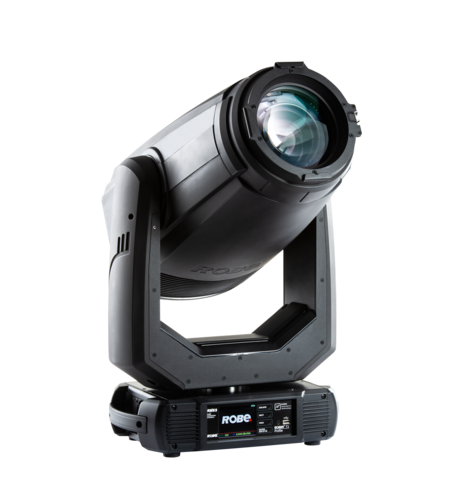 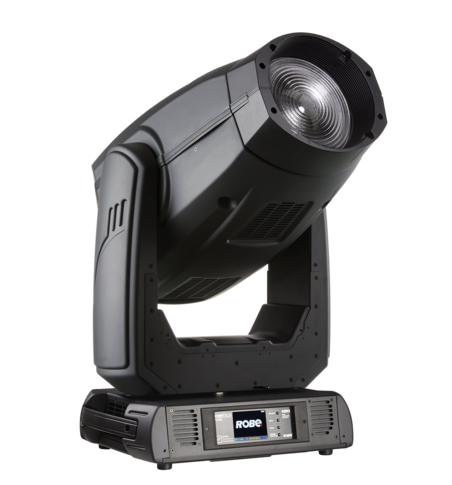 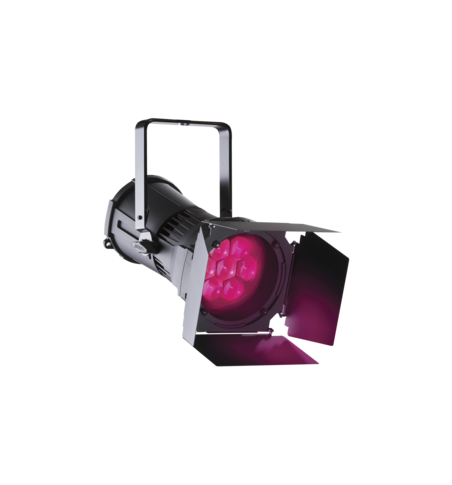 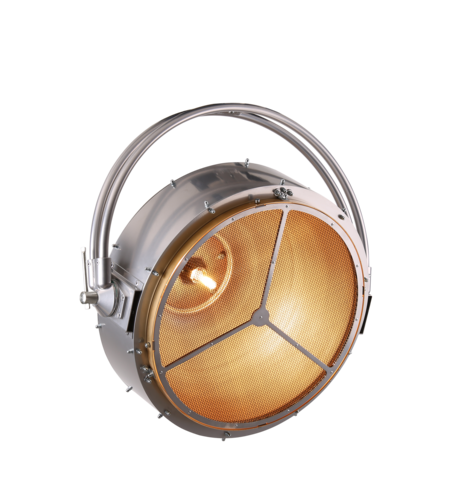 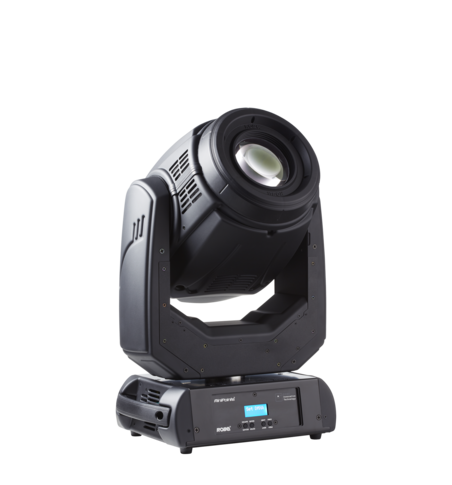 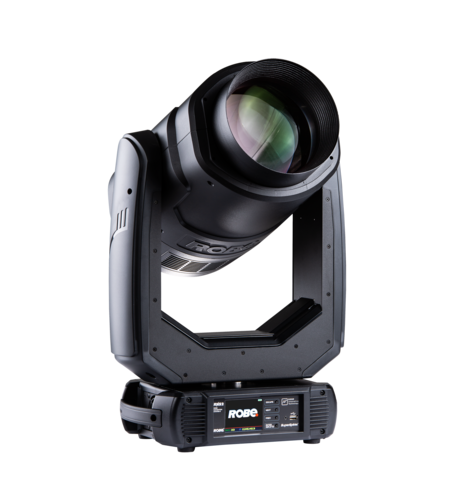 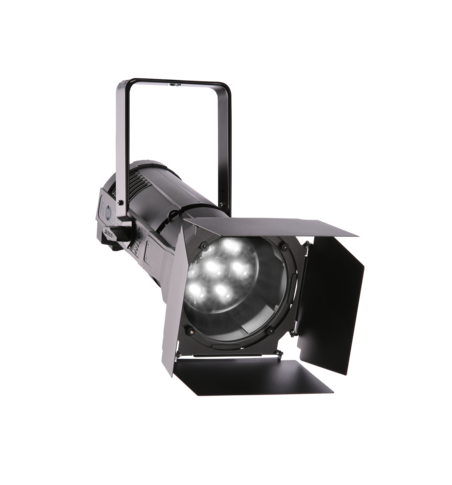 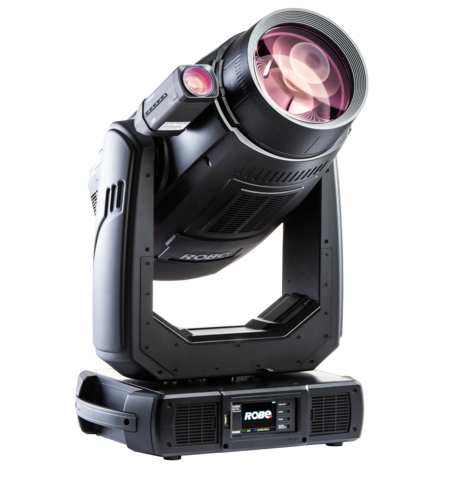 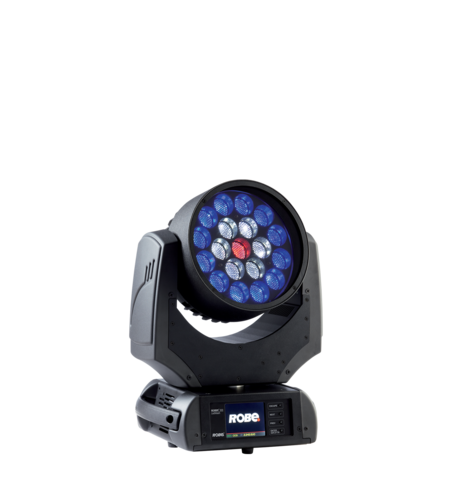 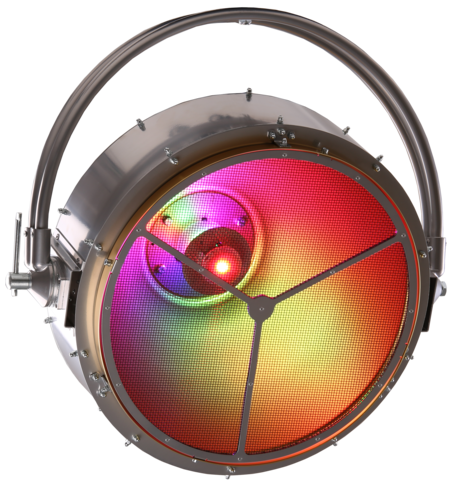 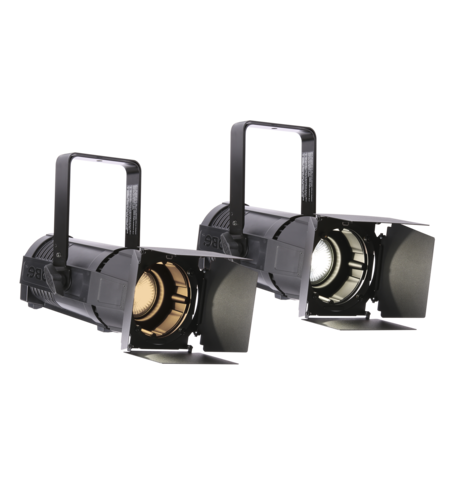 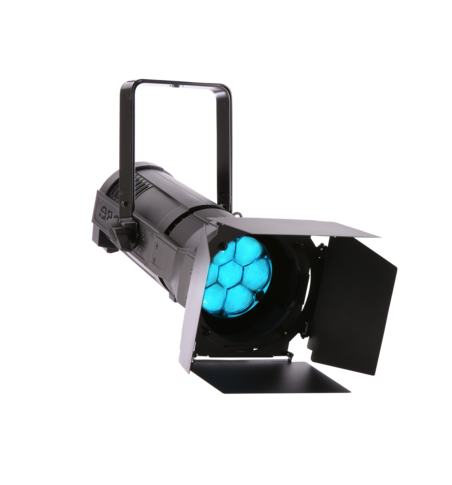 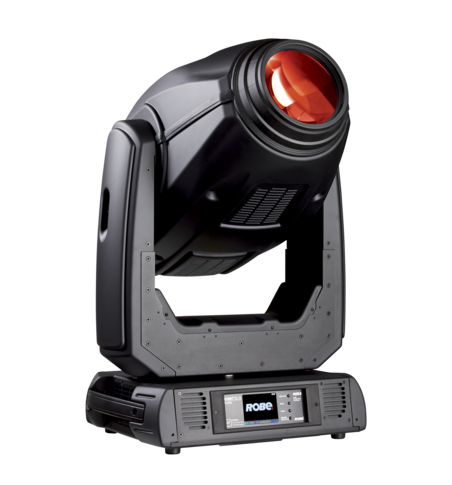 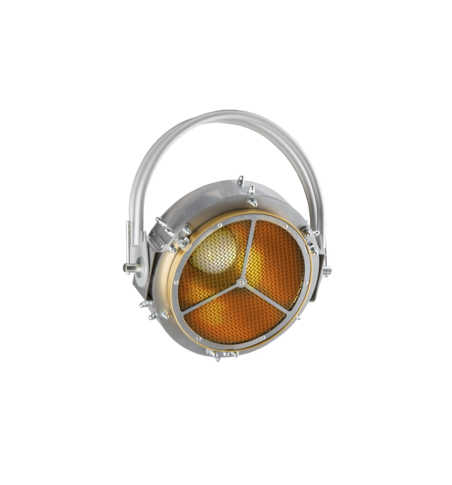 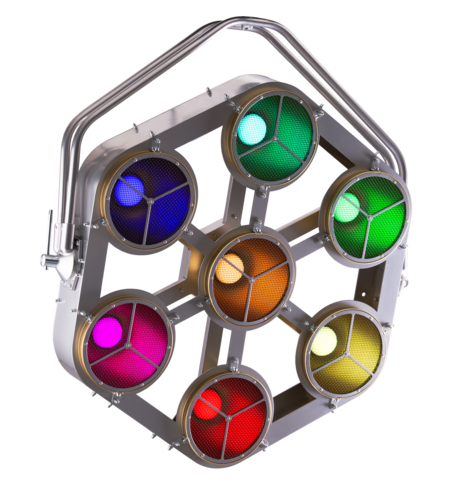 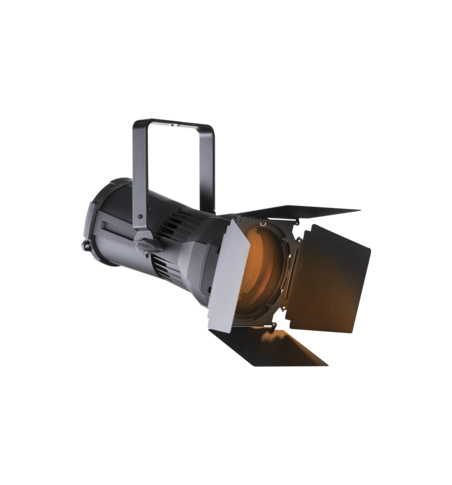 The unique LEDBeam 150 FW offers Fresnel-Wash type of light output for even smooth edges and better color homogenization. 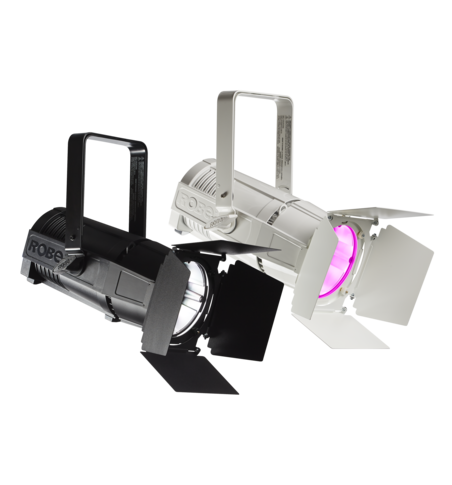 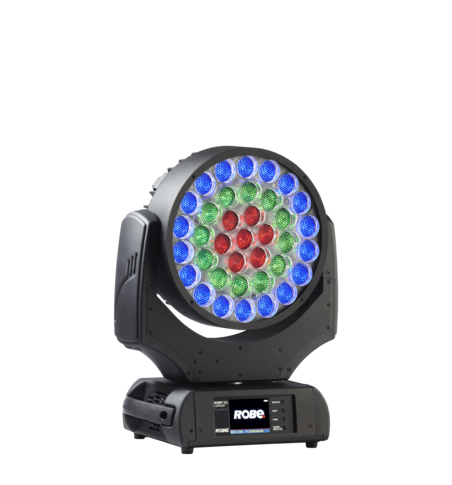 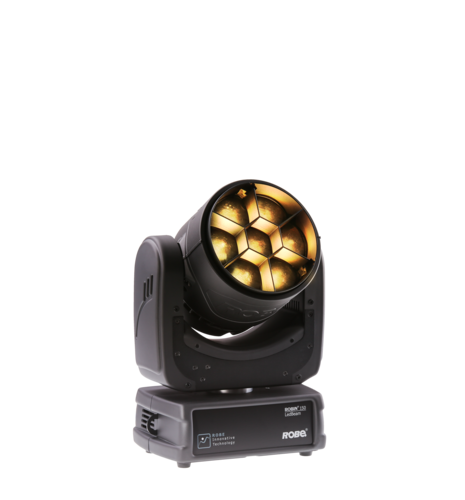 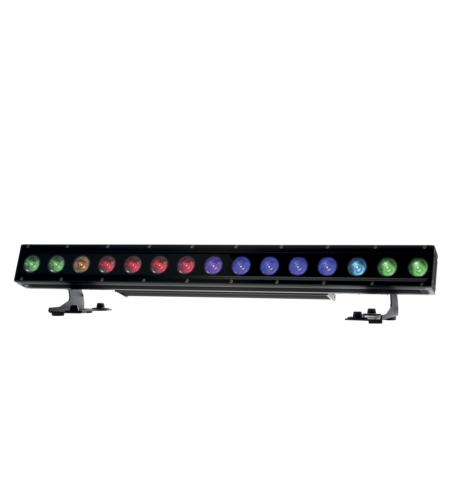 Attractive colorful chases and smooth transitions are powered by a cluster of high power multichip 40W RGBW LEDs. 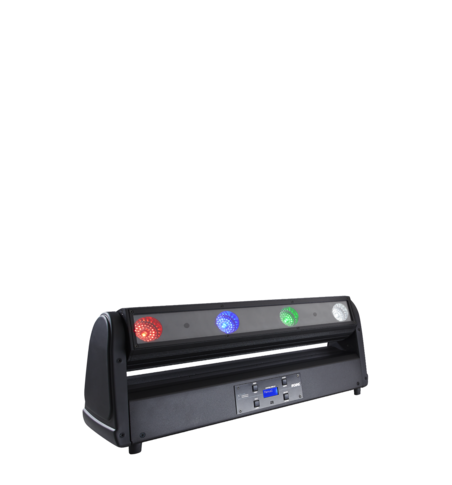 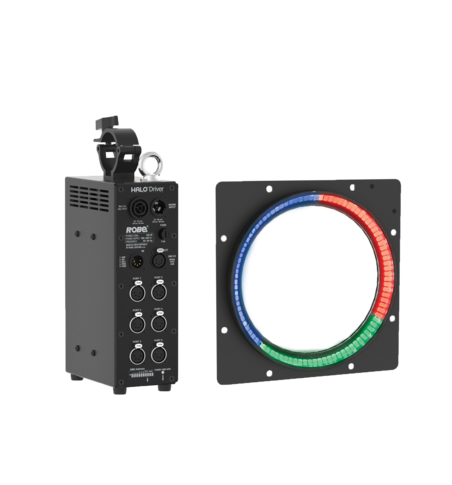 A highly optimized motorised control produces speedy pan and tilt movement. 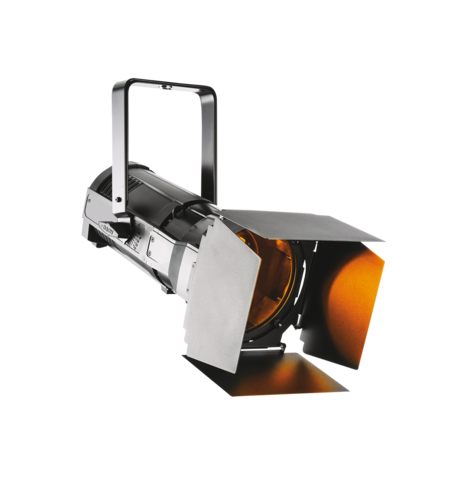 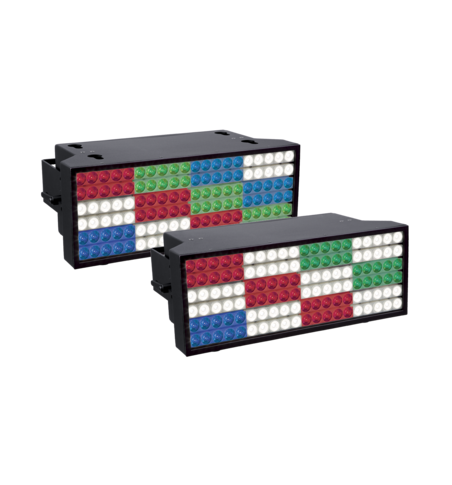 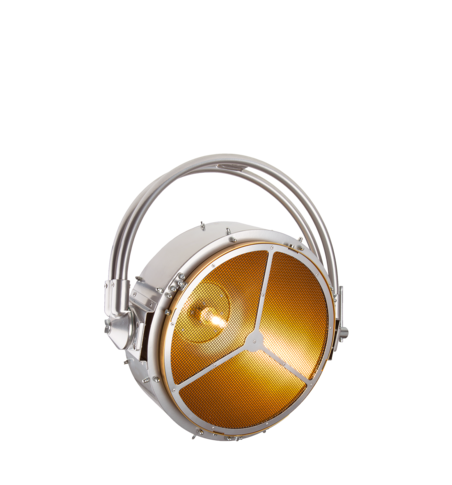 Besides intense strobing capabilities, LEDBeam 150 FW also offers gentle 18-bit dimming, including Tungsten lamp effects. 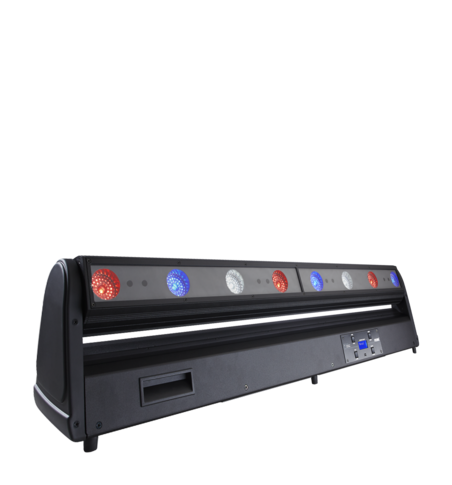 LEDBeam 150™ is a trademark of Robe lighting s. r. o.